If you suffer from crowded or overlapping teeth, Dr. David Blaustein of Chelsea Dental Aesthetics can detail a variety of effective treatment options, including Invisalign. 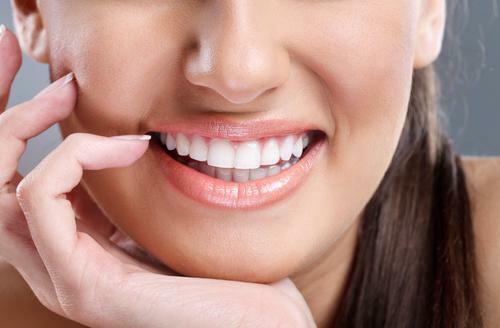 Not only do you want to present the world with a beautiful smile, but having a set of straight white teeth has been proven in multiple research studies to improve self-confidence and help you present your true self in social situations without having to feel self-conscious. 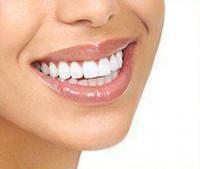 In addition, crooked teeth can be harder to clean and can also contribute to speech problems. Talking with Dr. Blaustein during a visit to his midtown Manhattan office can help you to decide which solution for crooked teeth will work best for you. In particular, if you are looking to learn more about the many advantages of Invisalign, Dr. Blaustein will compare its pros and cons with alternative treatments such as metal braces. 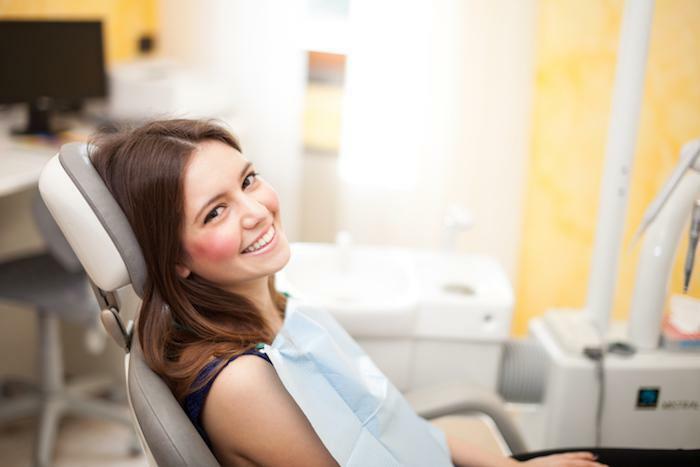 In some cases, Dr. Blaustein may recommend sculpting your teeth by using a laser or drill to reshape teeth in a way that allows for more room and less crowding. This method entails reshaping teeth by adding a hardening paste to the surface of one or more teeth to create a more regular appearance. A set of veneers can be crafted to fit over your own crooked teeth, hiding their defects and presenting a straight and regular smile. In addition to straightening, veneers also offer a brighter smile; if you also have yellowed teeth that make you feel self-conscious, this may be a good option for you. An Invisalign device is designed not to be seen and is removable! Like traditional braces, Invisalign reshapes your crooked teeth over time. You are fitted with a new device every few weeks, which you wear at all times, except when eating or brushing. This means you don’t have to worry about avoiding sticky or chewy foods that braces would not allow. And because the device is practically invisible, you don’t have to feel like you have a mouth full of unsightly metal when you are out on a date or in an important meeting. In some cases, traditional braces may actually be the best option, especially if you have severely overlapping teeth. Although you may be concerned about the time, commitment, and appearance that braces entail, Dr. Blaustein can discuss options that are less intrusive or obvious than the examples you may be imagining. Dr. Blaustein’s practice is located in the Chelsea neighborhood of Manhattan. 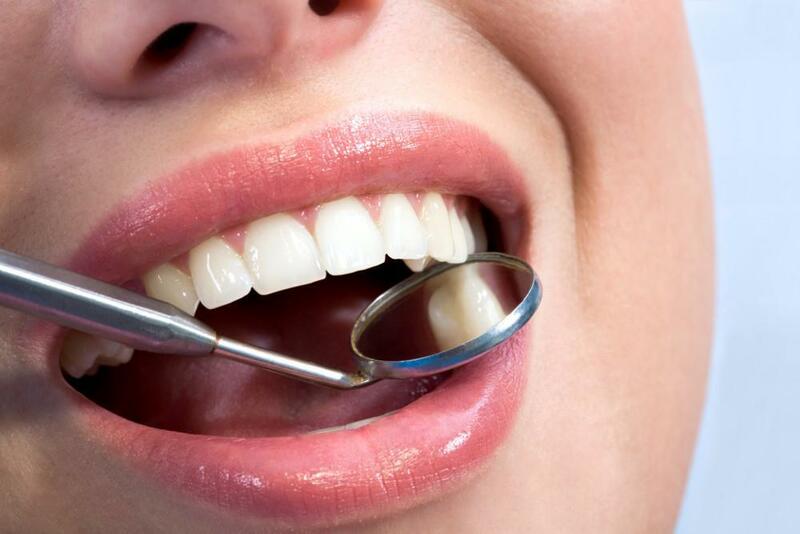 As one of the leading cosmetic dentists in NYC, is ready to help you with all of your dental needs, especially those related to crooked or overlapping teeth. Your smile deserves special attention! Only through a consultation at Chelsea Dental Aesthetics will you be able to confidently decide the right option for you, making an informed decision based on your particular case and the treatment options that will work for you. Please call at 212-243-6081 to set up an appointment.